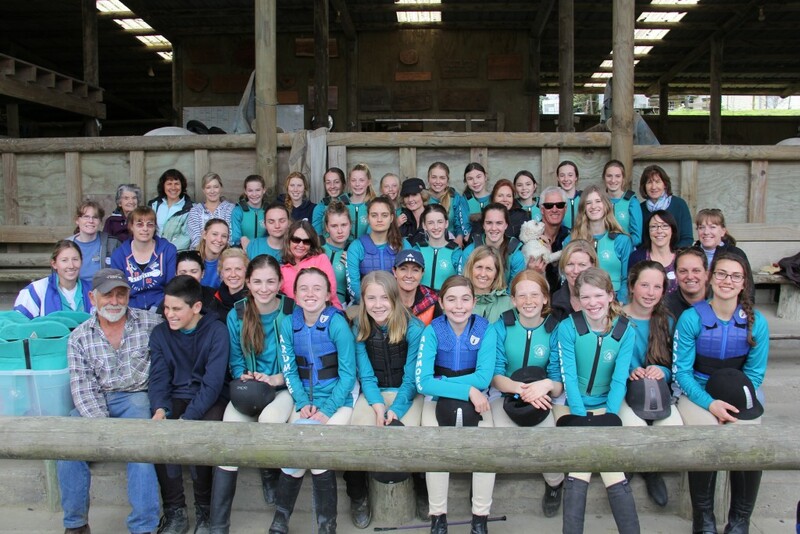 Ardmore Pony Club is one of 6 Pony Clubs that make up Franklin District and are part of the wider New Zealand Pony Club Association. Pony Club is not just about riding but developing ones knowledge about Horse Management and the requirements to owning and caring for their own pony. Ardmore Pony Club make use of the riding facilities at the Ranch and is unique to other pony clubs because of its close relationship to Sonshine Ranch who make a small number of pony’s available to existing lesson riders who aim to purchase their own pony. The hire programme aims to prepare riders and their families for this next stage. Sonshine Ranch pony’s are primarily suitable for levels D, D+ & C certificates. Beyond this riders would be expected to purchase their own pony. The Sonshine Ranch Pony hire programme is by application only, and existing hire riders must re-apply annually. There are no Sonshine Ranch Pony’s available for the current 2015/16 season.